The bill must be in the name of the HiPay Marketplace seller account holder and the address must match with the one provided for the HiPay account. Please note: all the documents provided must be in the name of the account holder. 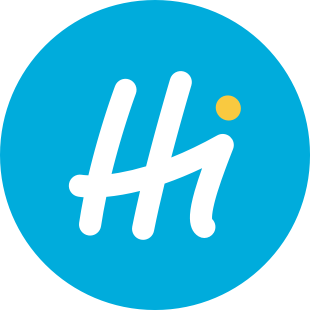 The easiest way to check the personal address provided for the HiPay Marketplace seller account is to send us a recent utility bill, issued within the last 3 months. That way, sellers do not have to request a proof of address from administrative bodies. A personal bank account identification document (RIB/IBAN) is required to prove the existence of the bank account in the name of the HiPay Marketplace seller account holder.